Competition is open from 11th to 17th of January 2016! celebrates the best Finnish photojournalism! 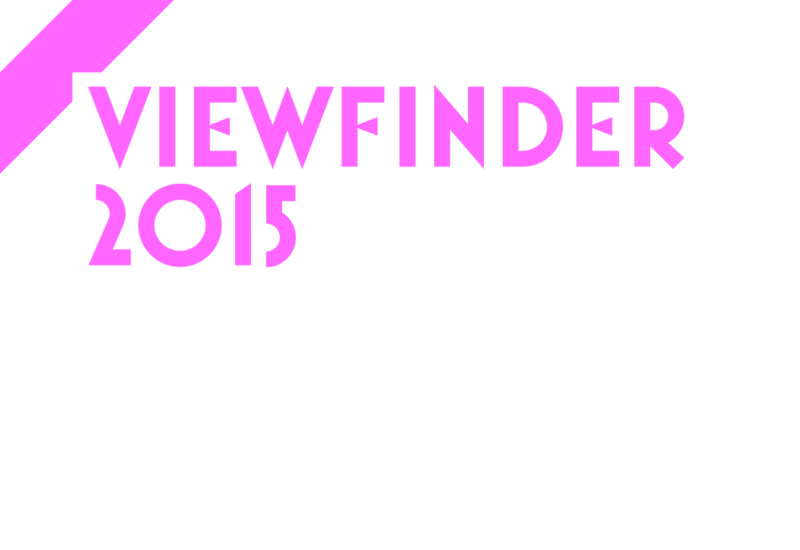 Viewfinder 2015 is an annual competition focused on Finnish photojournalism and documentary (short subject). Competition is organized by The Finnish Association of Photojournalists. Competition is open to association members except Challenger 2015 category which is open to everybody. Competition is open from 11th to 17th of January 2016. Jury of five national and visual professionals choose all category winners, except Viewers choice 2015. Viewfinder 2015 winners will be announced on February 17th 2016 in Helsinki.  Viewfinder 2015 exhibition will open on the same day in Sinerbrychoff Art Museum, Helsinki. Exhibition in open untill March 20th.  Media and Achive -pages open later.